As an educator, nothing pulled on my heartstrings more than a student that would find himself alone in the middle-school cafeteria. Mealtime should be about letting off a little steam, making connections, and sharing stories, problems and jokes. No one should have to deal with social isolation. No one should feel alone. My colleagues and I dedicated a lot of time making sure all of our students felt welcome, secure, and, above all, included. 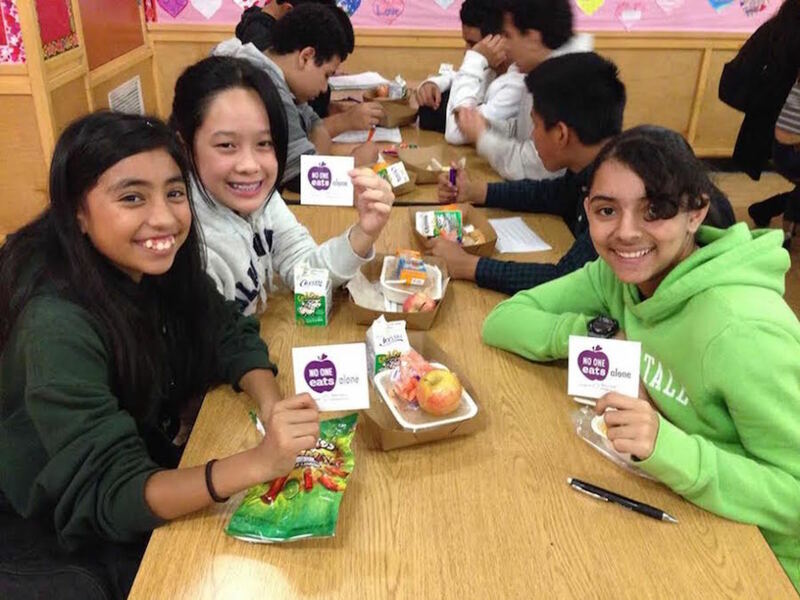 On Friday, February 9. join students all across America as they stand (or sit) together on National No One Eats Alone Day. The social stress, isolation and bullying that occurs in schools is on the rise and Beyond Differences is dedicated to helping teens and schools make social inclusion the new reality. This year we celebrate "No One Eats Alone Day" on February 9. 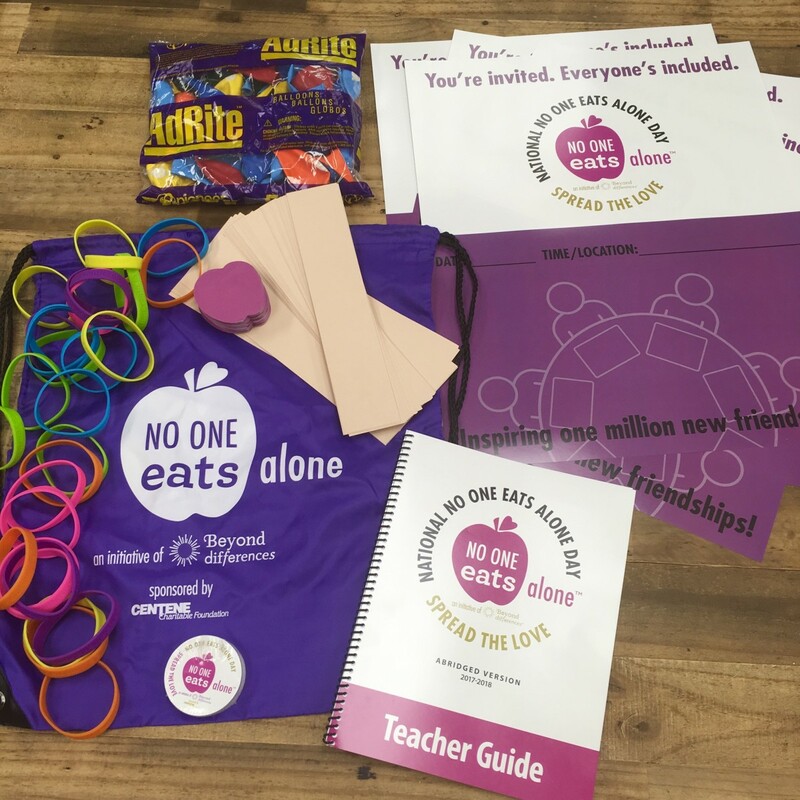 No One Eats Alone is a lunchtime school event that seeks to reverse the trends of social isolation by asking students to engage in a simple act of kindness at lunch – making sure that no one is eating alone; and students are making an effort to eat with new classmates and peers. 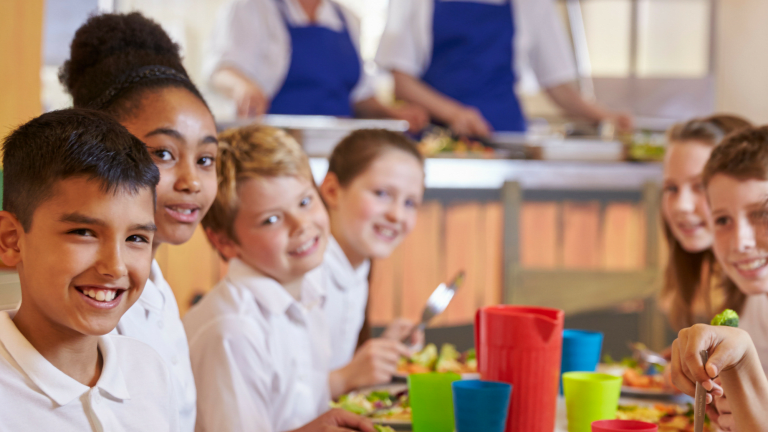 Participating in No One Eats Alone offers a catalyst to help change the culture of your middle school to one where all kids feel included, valued and accepted by their peers. 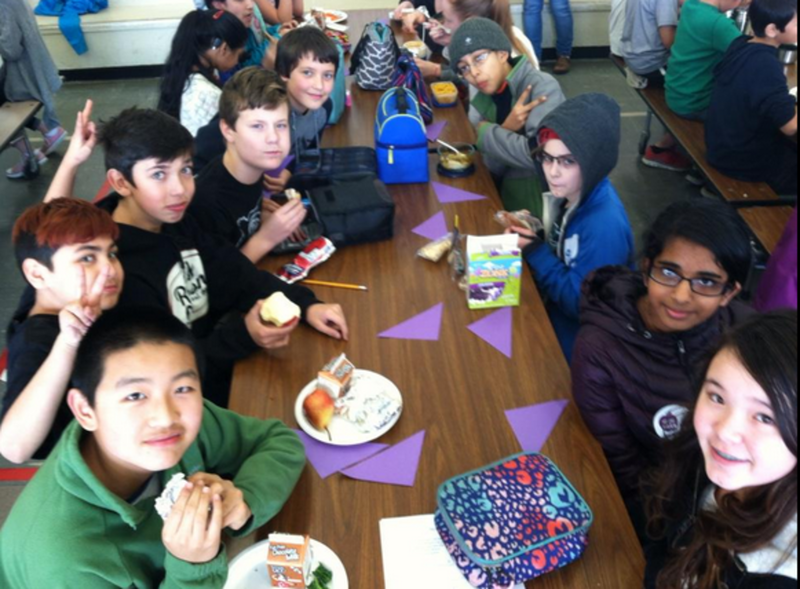 Students Can Improve Their Own Communities: No One Eats Alone allows students to make a tangible change in their own community by making sure that everyone is included at lunch. Inclusive Communities: Inclusive school communities create happier and more successful students while also empowering youth to be agents of change. Stopping Social Isolation Helps to Stop Bullying: Social isolation is oftentimes the precursor for bullying. School communities with a culture of inclusion have far fewer instances of bullying. National No One Eats Alone Day is just one of the three components of the Initiative and it&apos;s likely their most popular national program! 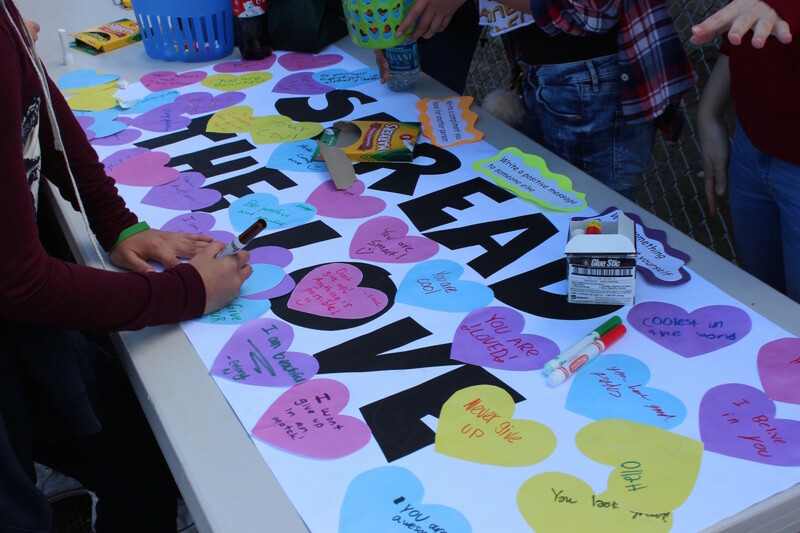 It is a student-led lunchtime event and in 2018 will be celebrated in over 2000 schools across the United States. TogGet your school involved, sign up HERE! Beyond Differences is carrying a simple message to cities across this nation: We believe that a new day is dawning. A new day in which all kids feel included, valued and accepted by their peers. Get your community involved, talk to your families and support No One Eats Alone. Learn more at NO ONE EATS ALONE.